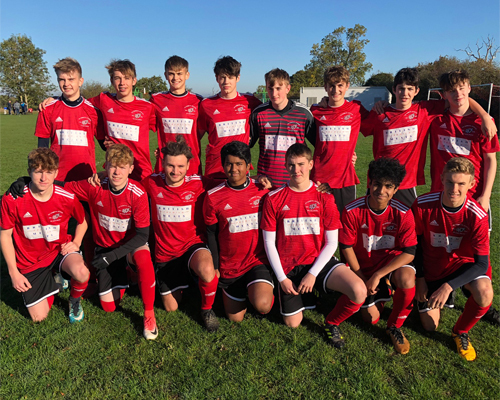 Welcome to the homepage of the FC Comets Under 18s youth football team for the 2018-19 season. Our home matches are played at Little Wymondley on Sundays. Training is on Wednesday nights on the floodlit astroturf at Hitchin Boys School between 7pm and 8pm. FC Comets U18s are kindly sponsored by British Premium Meats.